In more recent news, something that we have already discussed has seemed to become more solid. Insider talks suggest that the 2019 Dodge Barracuda will come exclusively as a convertible. 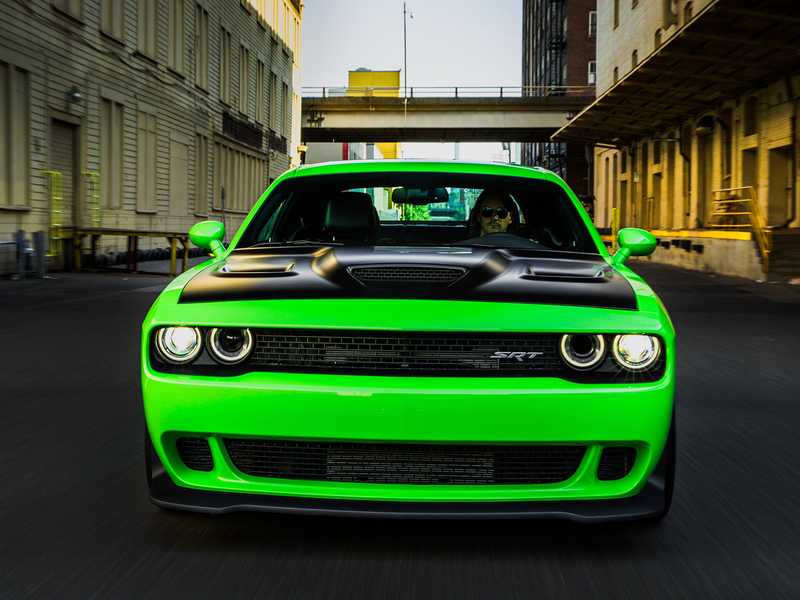 Sporting almost the same backbones and powertrains as the 2019 Dodge Challenger will, just with it's own body panels, a tad smaller than the next gen Challenger, and of course, convertible. I think my anxiety has gotten a little worse now. As long as it's a hard top convertible then i'll be happy with it and it's probably the only way they can market it to the demographic they're targeting. Maybe this will be a model that will bring in a lot of FR Mopar 2-door buyers? I'm actually not too sure if it'll be a hardtop. If they're gonna try to go for the retro aspect, I'm imagining a vinyl top. UPDATE : September 8th, sudbury.com, posted an piece about Dodge's future moves. Dodge has said that they want to launch a convertible based on the new Giorgio chassis that could use the Barracuda name. So it seems like that's pretty much it. I'm actually starting to feel like I want a hardtop version myself. The platform will be used after 2018 and built in Italy, so it seems the 2019 goal may work out after all. sometimes they won't announce all version of a model right away, what they will do is tell you about some standard offering they'll make available from launch, then some time down the road they roll out more. I just really hope there's not much of a wait to get the coupe, I don't want a vert. That is true, and I can definitely see more of a demand for the coupe than the vert nonetheless so I'm sure they'll see it too. But... If I do end up going for a vert version, you can bet there's gonna be a cage in there lol. Ah.. it is a possibility I guess. Either way, I'll just have to make something work lol. If it picks up enough momentum then we might just see some aftermarket company come out with a hardtop conversion but with you able to buy a coupe from Dodge, it might just be useless for a while. 10+ years out that idea might be revisited. You can't really add a retractable hard top if it doesn't come like that from factory. I hope it comes with a hardtop, a convertible cuda would look so off with a fabric one.